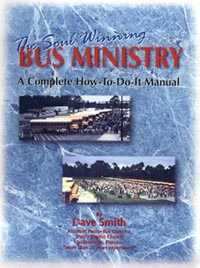 The Soul Winning Bus Ministry! it's 112-page manual. A MUST! OR New PDF Converted to HTML file online here! (14) But Jesus said, Suffer little children, and forbid them not, to come unto me: for of such is the kingdom of heaven.